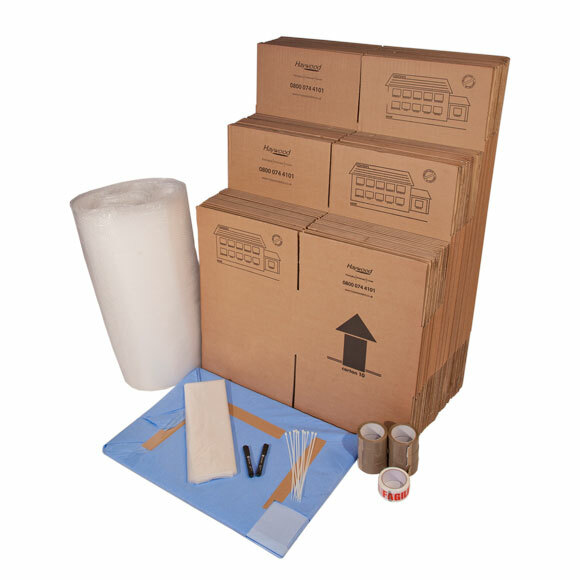 Moving kits are a great place to start when beginning your move. 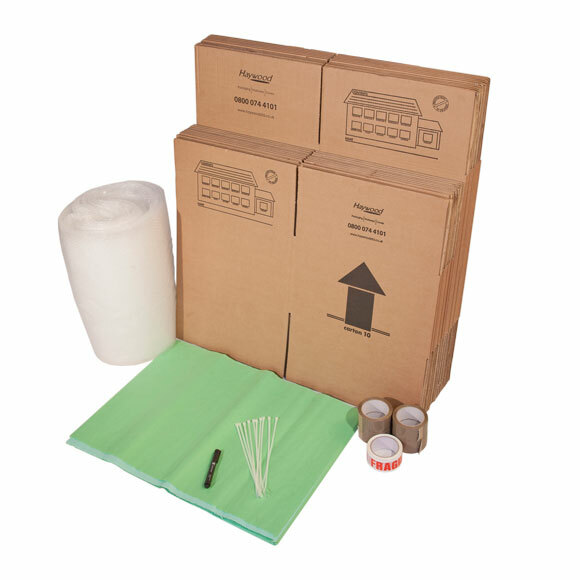 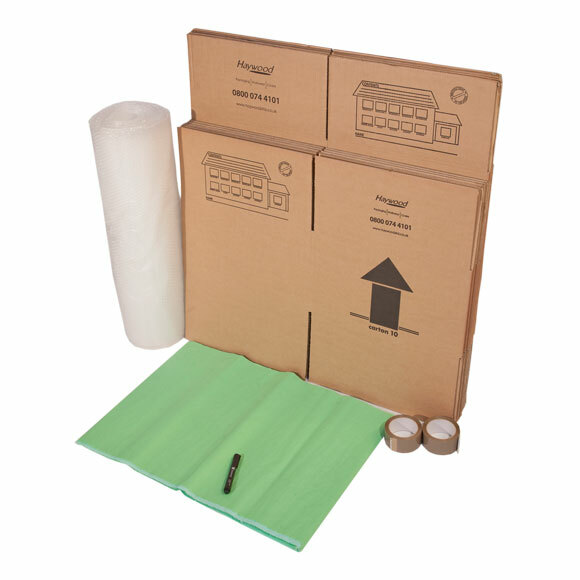 We have a packing kit to suit every property size and requirement. 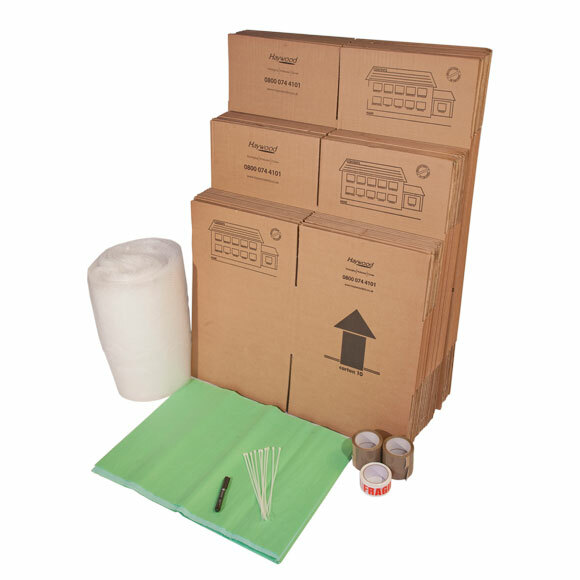 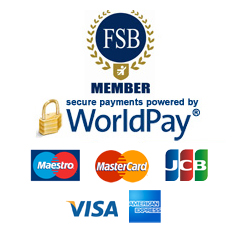 They include small boxes suitable for books, crockery and heavier items. 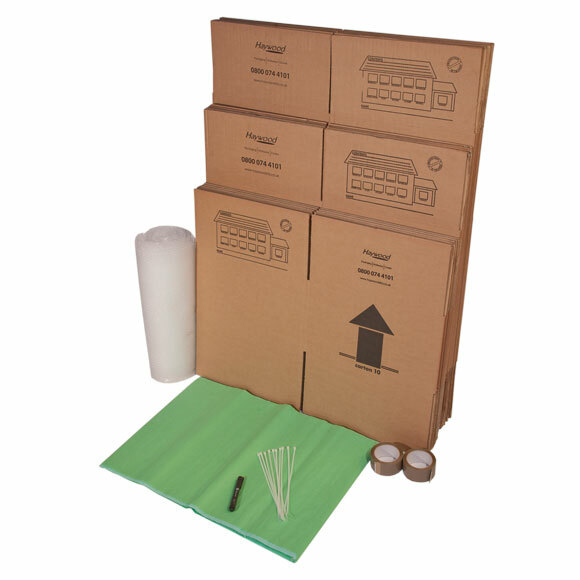 And large boxes suitable for bulkier but lighter items. 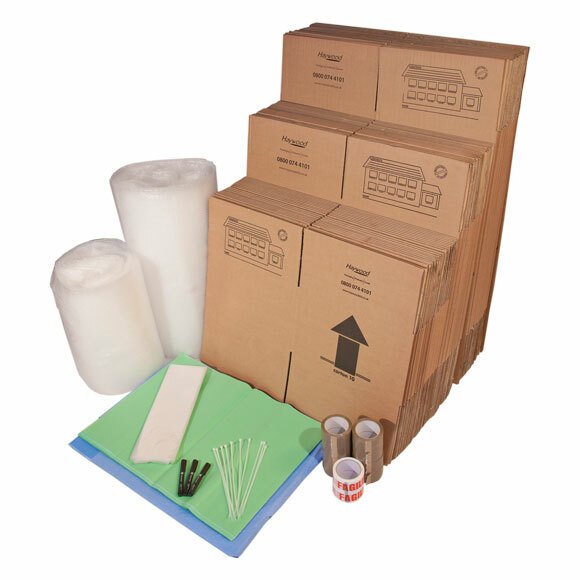 Our moving kits are also filled with packing accessories including tape, bubble wrap, marker pen(s) & packing paper.